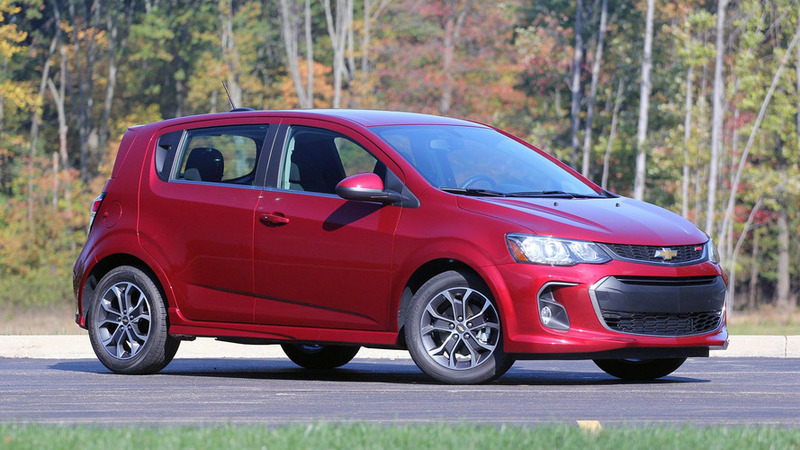 Chevy says it's sticking around. 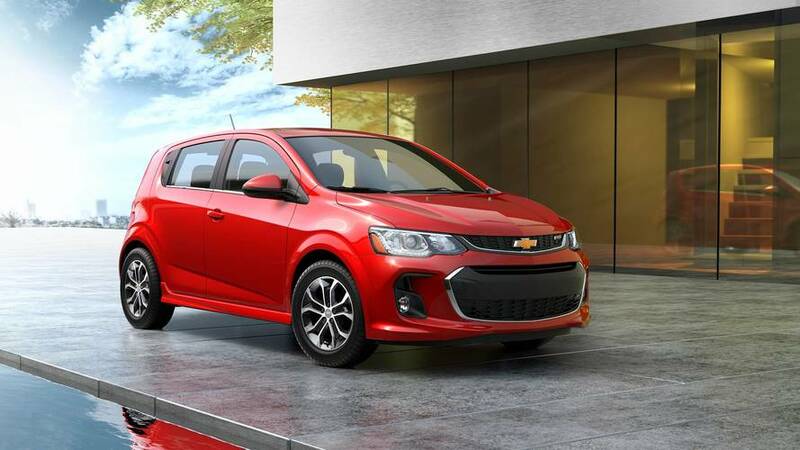 General Motors is reportedly working on a new electric vehicle set for a 2017 market launch with the Chevrolet badge. 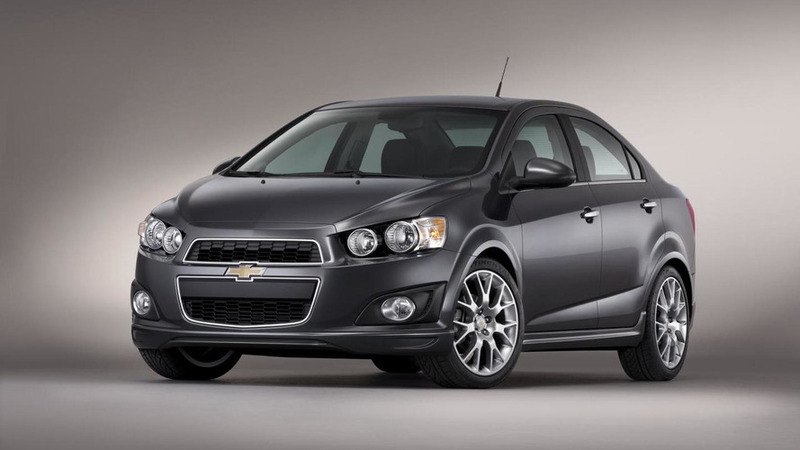 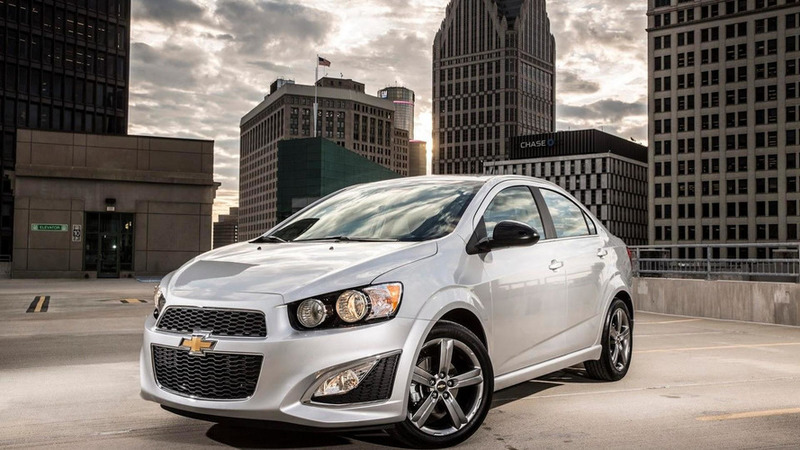 General Motors North America President Mark Reuss has revealed his desire for a high-performance Chevrolet Sonic.